It's not a laptop. It's a ThinkPad. The way we compute. The way we do business. The way we live our lives. Every time business has gone somewhere new, discovered something different, or done something revolutionary, chances are, ThinkPad was there. See how ThinkPad and its users have been changing the world. Love it. Admire it. Beat the hell out of it. We test Think systems against 12 military-grade requirements and more than 200 quality checks to ensure they function in extreme conditions. From the arctic wilderness to desert dust storms, from zero-gravity to spills and drops, you can trust ThinkPad and ThinkCentre to handle whatever life throws your way. We strive to better serve our customers. We focus on process improvement, so you can focus on achieving results. That legendary little red dot, for example, saves your hand from reaching for a mouse and moving nearly the distance of an Olympic swimming pool over the course of a day. 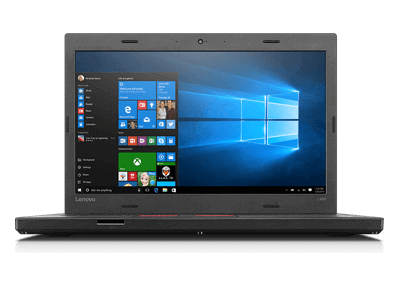 Loyal customers have pushed the number of ThinkPad laptops sold to more than 100‑million, while ThinkCentre desktops support professionals across all industries. 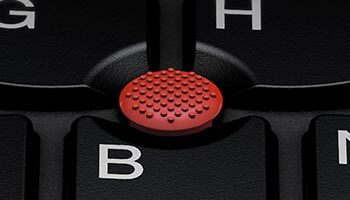 The 700C features the world’s first TrackPoint, the now renowned little red dot that makes it possible to navigate and use a keyboard without a mouse. In December 1993, the 750C becomes the first ThinkPad to blast-off into outer space on a ground-breaking, zero-gravity mission. The 701C’s Butterfly Keyboard is widely considered a design masterpiece and has become part of the permanent collection at the Museum of Modern Art in New York City. In 1997, the ThinkPad 770 becomes the first portable PC to feature an integrated DVD-ROM drive, resulting in improved access to more data and high-quality video right in your lap. 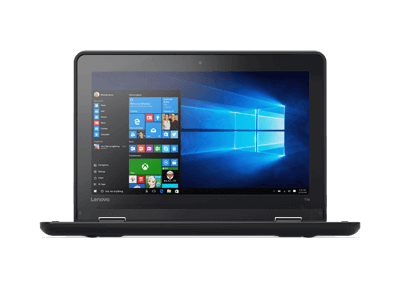 The ThinkPad T42 is the industry’s first ThinkPad laptop to feature biometric security with an integrated fingerprint reader and embedded security chip. 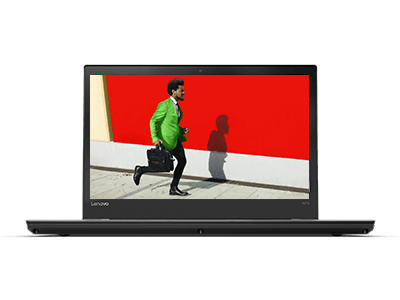 With its full-sized keyboard and twistable screen, the ThinkPad X41 demonstrates an ability to adapt to new ways of working and becomes the world’s first 2-in-1. SMB ThinkCentre E Series announces, with the E50 available in both tower and SFF. ThinkCentre M52 and A52 also launch—incorporating dual processors and 64-bit technology for the first time. The ThinkPad X60 becomes the first modular laptop. Detach from built-in dock, and carry a lighter-weight system into the field. Leave the ports behind at your desk. The ultra-small Eco M57/ M57p become the first desktops to achieve GREENGUARD® certification, along with EPEAT® Gold and Energy Star ratings. 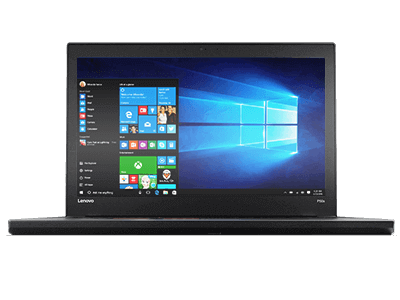 The ThinkPad W700ds features a dual screen—along with the 17” display, a 10.6” screen slides out from the side, expanding the desktop. 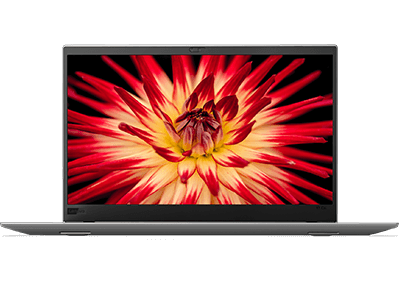 The first generation of the X1 Carbon Ultrabook™ debuts at CES. 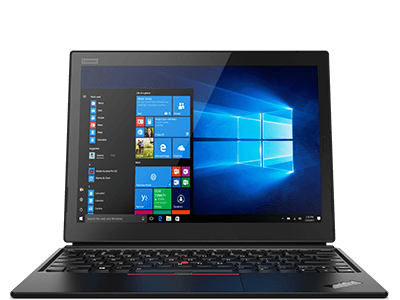 With carbon fiber chassis, the X1 offers professionals a powerful yet lightweight alternative to the laptop. The enterprise-level ThinkCentre M53 Tiny launches, becoming the industry’s first 1-liter desktop. Includes built-in wireless, advanced thermal design, and robust security features. 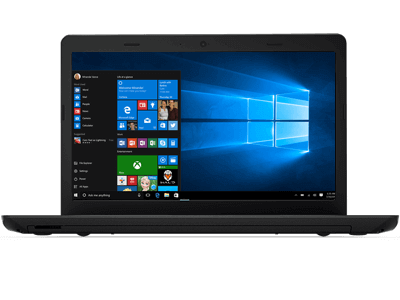 Along with the 4th generation of the X1 Carbon, the ground-breaking X1 Yoga, X1 Tablet, and ThinkCentre X1 PC debut at CES, sweeping up Best of CES Awards, Reddot Awards, IF Gold Award, and IF Product Design Awards. Commemorating 25 years of ThinkPad, we launch ThinkPad 25 special anniversary edition that pays homage to the original aesthetics of that first 1992 model. * Represents ThinkPad unit sales. Statement based on product brand level worldwide total unit sales for business laptops from 1992 to Q4 CY2016. Redesigned from the ground up, ThinkPad X1 Tablet (3rd Gen) delivers power, productivity, and portability in an ultrapremium 2-in-1. From the enlarged 13” display to the detachable keyboard, from the enhanced security, to the responsive voice experience that quickly wakes your device, the X1 Tablet provides the perfect solution for professionals on the go. From multi-monitor support to a rich MR/VR experience and even to intensive gaming, the ThinkPad X1 Extreme handles demanding computing tasks without a hitch. This ultralight powerhouse also boasts the option of a 4K touchscreen display with Dolby Vision® —and optional pen support. We’ve taken ThinkPad to the extreme! 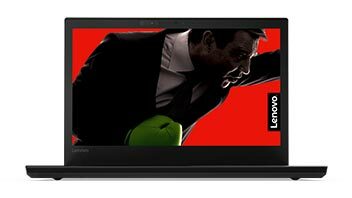 ThinkPad Yoga (3rd Gen) moves with you, delivering both premium design and rugged durability. Yet it’s the attention to detail throughout that makes this 2-in-1 unlike others in its class: the phenomenal HDR display option with 100% color gamut, the rechargeable pen, rapid-charging technology for super-long battery life, the innovative Rise and Fall Keyboard, and the 360-degree hinge. Available in a range of shapes and sizes, ThinkCentre PCs are powerful workhorses with unique designs. From the 1-litre tiny desktops to traditional towers and small form factor (SFF) desktops, to our elegant all-in-ones (AIO), they’re perfect for work in any environment. 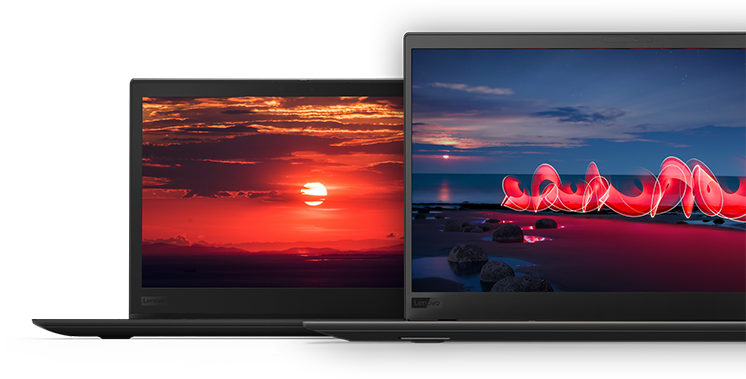 Whether it’s a corporate workhorse, a lightweight travel companion, or a 2-in-1 for business, our new ThinkPad T and X models sacrifice nothing for powerful performance. Long battery life, global LTE-A connectivity, robust security solutions, discrete graphics, WQHD panels with Dolby Vision®, and more.